Moldova's Central Bank received the final report on the bank fraud scandal, made by Kroll and Steptoe & Johnson enterprises. According to BNM, the document, along with all relevant data that could lead to tracing the money, will be handed over next week to responsible bodies from Republic of Moldova by Kroll representatives, according to the procedures agreed with the international consortium. The subject was discussed at the Supreme Security Council. "I was informed that around one billion lei were recovered. Information on sequester, assets on the balance sheet, on the extra-balance sheet about three billion. There is a strong change that 4.5 billion lei will be recovered during this year" President Igor Dodon said. 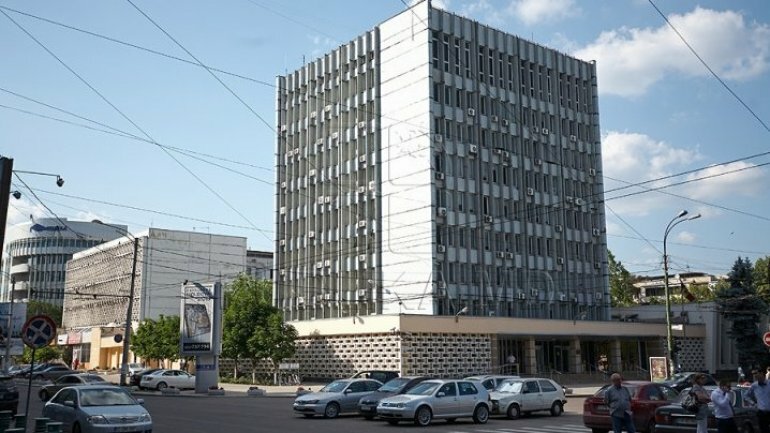 According to the information presented at the end of last year, at least 600 million USD were stolen from Banca de Economii, Unibank and Banca Socială during 2012 - 2014. The money were lend to companies managed by Mayor of Orhei, Ilan Șor, which were then transferred to Latvia. A part of the money were returned to banks from Moldova, as payment of some debts, allowing the scheme to resume. The rest of the money having disappeared through offshore. PUBLIKA.MD reminds that National Bank of Moldova published a detailed synthesis on the investigation of the bank fraud scandal, they received along with the second report made by Kroll and Steptoe & Johnson companies. The synthesis contains 57 pages and reveals how the money were stolen, as well as the countries they ended up in. The document has 8 chapters which describe the international investigation methodology, analysis of exposures of fraudulent banks from 2012 - 2014, the ties of Șor group with the banks, as well as the way money were laundered and their destinations. Representatives Kroll and Steptoe & Johnson companies confirmed their willingness to collaborate with law enforcement, to support all efforts to recover the money and strengthen the evidence.